Reserves are the unrestricted funds belonging to a charity that are freely available to spend on any of the charity’s purposes. This can include money which is currently invested, but does not include restricted funds or designated funds. If your charity has reserves, you should be able to explain to funders, donors, beneficiaries and other stakeholders the reasons why you are holding funds in reserve. In order to understand how much your charity currently has in reserves you need to understand the nature of the funds your charity holds. These will be made up of restricted funds, unrestricted funds or both. Permanent Endowment Funds have been given to be held permanently as capital and not spent. Restricted Expendable Funds can be spent but have a specific restriction on how the money can be used. Expendable Endowment have been given to be held as capital but the trustees have discretion to use as income. Unrestricted Funds have not been earmarked and may be used for any of the purposes of the charity. Designated Funds are unrestricted funds that have been earmarked for a particular purpose by the trustees. Your charity’s current reserves are the unrestricted funds your charity holds that have not been earmarked and may be used for any of the purposes of the charity. Some trustees decide not to keep reserves and to spend all of the charity’s income each year on the charity’s activities. Whilst this is an acceptable approach to managing your charity’s finances, having no reserves potentially creates a financial risk that could result in the charity being unable to operate effectively or even force it to close. Whether or not your charity keeps reserves, setting a good reserves policy will give confidence to stakeholders that you are managing your charity’s finances properly. Working out your charity’s need for reserves will also help you to better understand your charity’s future funding needs and its overall financial well being. The Charity Commission for England and Wales expects all charities to have a reserves policy. In it’s publication Charity reserves: building resilience (CC19), the Commission explains the importance of having a good reserves policy that tells existing and potential funders, donors, beneficiaries and other stakeholders why the charity is holding reserves (or not). There is no one prescriptive way to set a reserves policy and ultimately it will fall to the trustees’ judgement to decide how much should be kept. Taking a risk based approach will help you to understand the risks associated with your charity’s income streams and expenditure commitments and will help you to work out your charity’s needs for reserves based on financial risks. Remember, setting a reserves policy is part of the trustees’ financial management and forward financial planning. Your reserves policy should be set at the same time as you prepare your financial strategy for the year ahead and beyond. Click on the image to access your FREE Reserves Calculator (requires MS Excel) along with instructions for completing. Our unique Reserves Calculator will guide you through the steps required for setting a reserves policy using a risk based approach. It takes into account all the factors set out in the Charity Commission’s guidance and helps you to work out the amount or range of reserves needed for your charity. Use the information from the calculator to create your Reserves Policy to meet the specific needs of your charity. 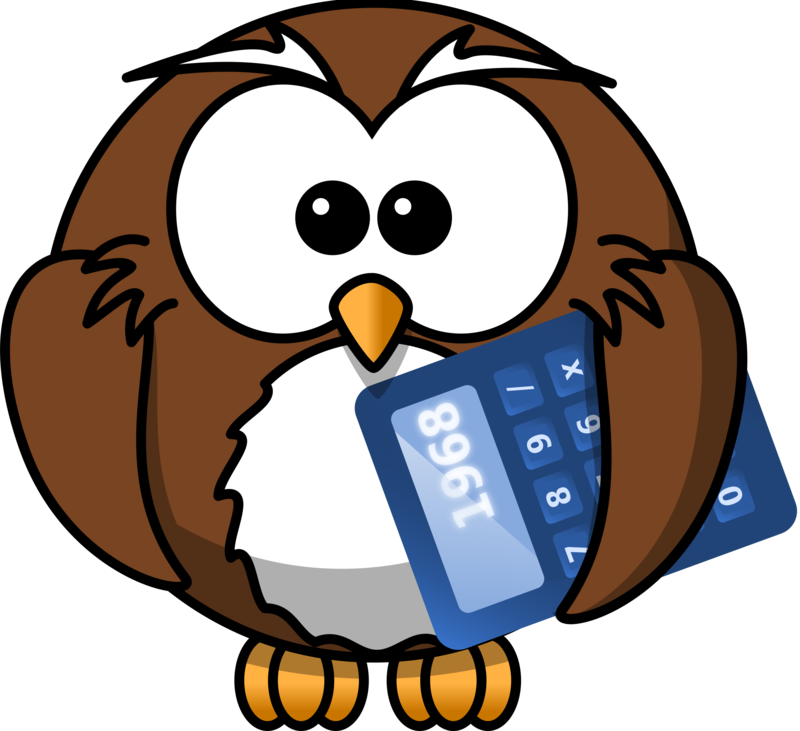 The Calculator can be updated as your charity’s financial circumstances change, so you can monitor your charity’s reserves and update your policy at any time.